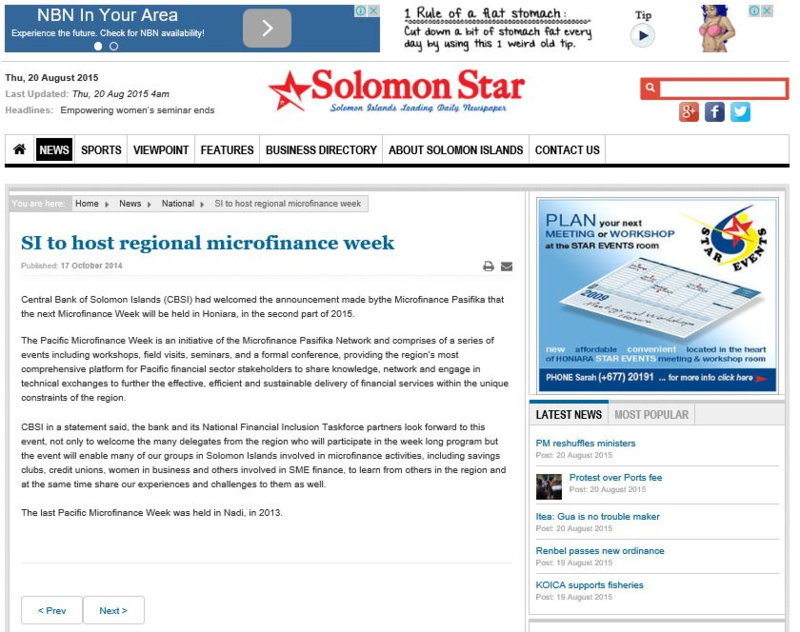 Members of the Microfinance Pasifika Network and the PMW Steering Committee identified a range of priority challenges and opportunities for achieving greater financial inclusion in the Pacific. PMW provided a platform to seek solutions to these challenges and support organisations to better take advantage of opportunities by building the capacity of stakeholders and institutions. PMW delegates participated in several Plenary and Panel sessions to learn about new initiatives, discuss and debate ‘best practice’, exchange knowledge and build partnerships to increase progress towards achieving greater financial inclusion in the region. Alongside these sessions multiple intensive workshops were held giving delegates further opportunities to build capacity and network with other stakeholders. 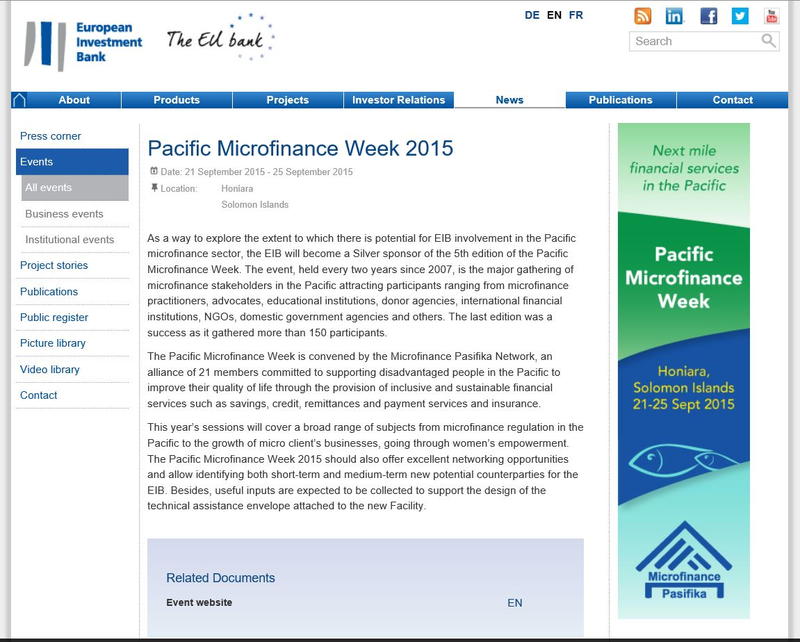 The Pacific Microfinance Week 2015 Program can be downloaded here. 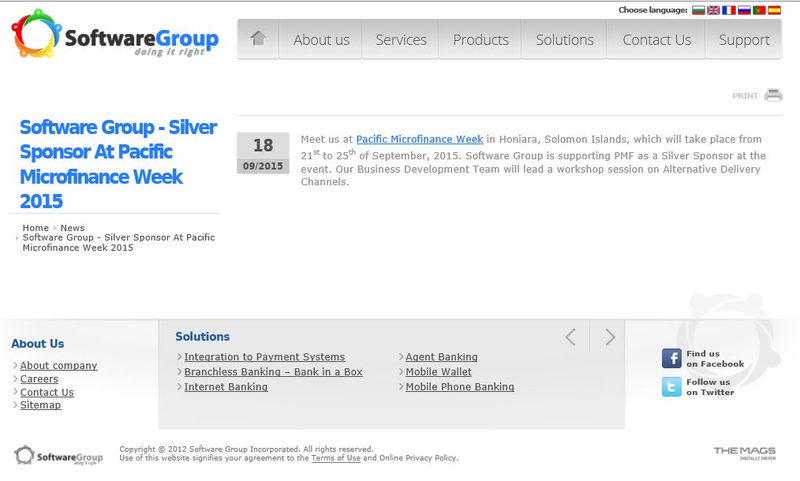 Microfinance Pasifika Network and FDC appreciate the support for Pacific Microfinance Week provided by our sponsors and supporting partners. 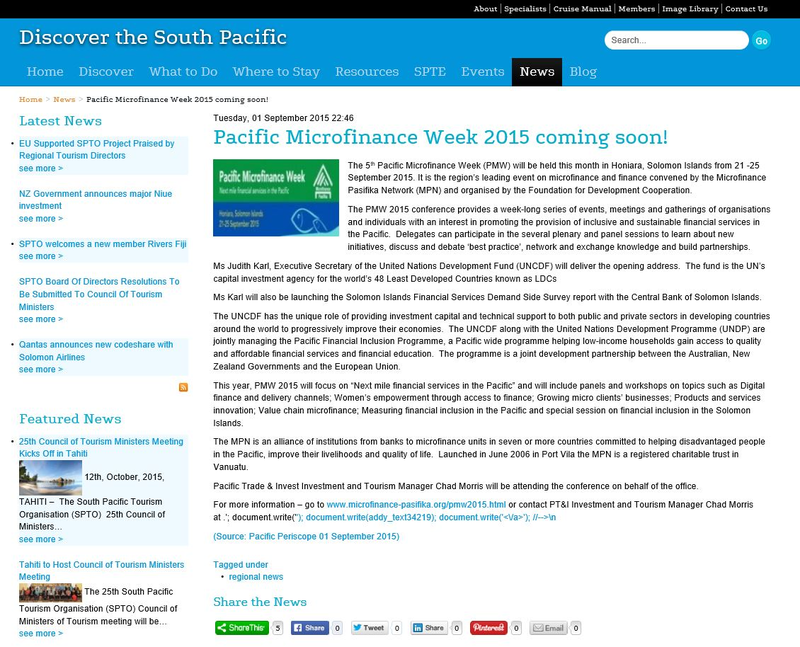 The Pacific Microfinance Week 2015 overview report can be found here. 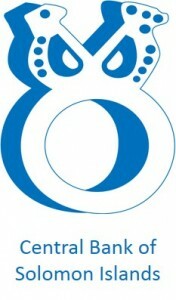 Individual session summaries, selected presentations and other materials are listed below. Alternative delivery channels and technology – navigating the options. 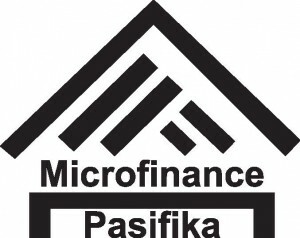 Microfinance client risk management for financial services providers. 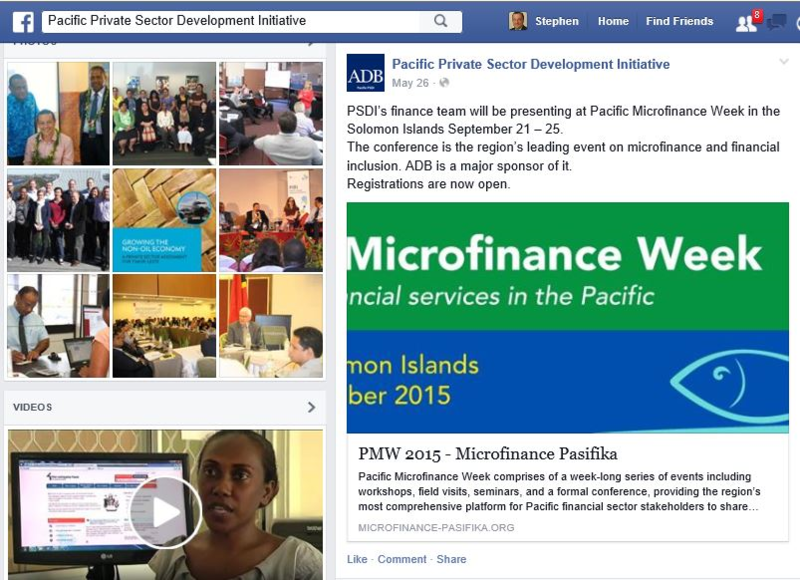 Show me the data: Fresh insights on financial inclusion from the Pacific. 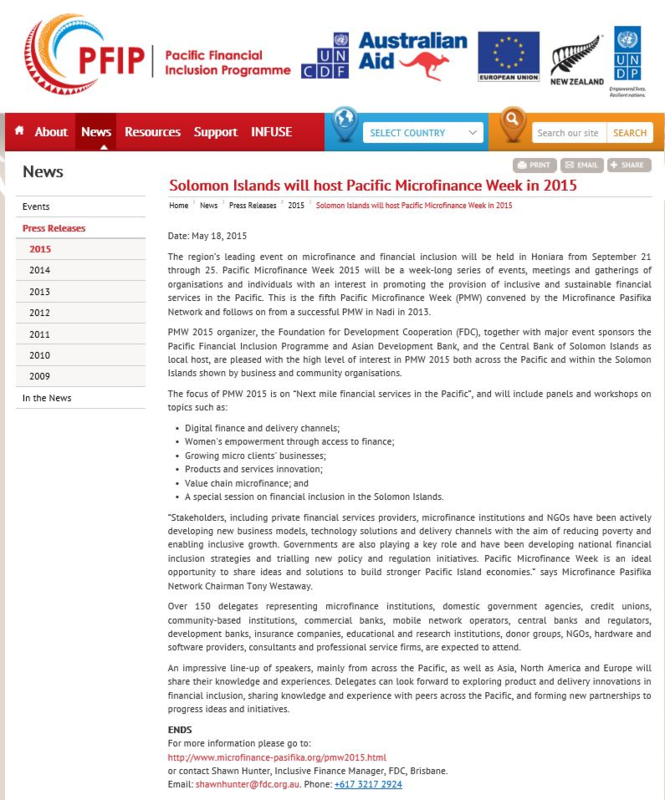 Special session on financial inclusion in the Solomon Islands. 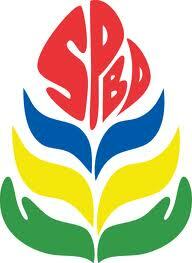 Effective corporate governance structures to improve performance. Is human centred design the key to finding the missing pieces in the Pacific financial inclusion puzzle? Inclusive Insurance: Building resilience through partnerships. 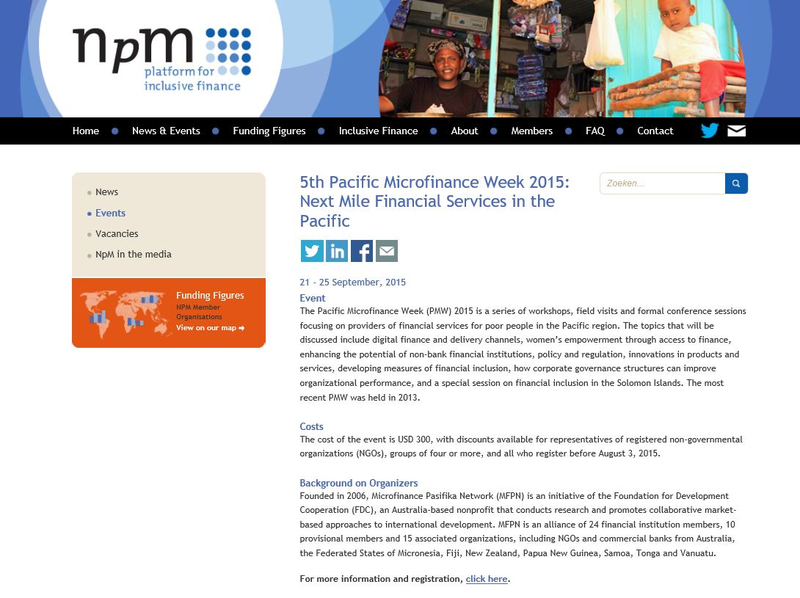 Improving the availability of credit information in the Pacific. 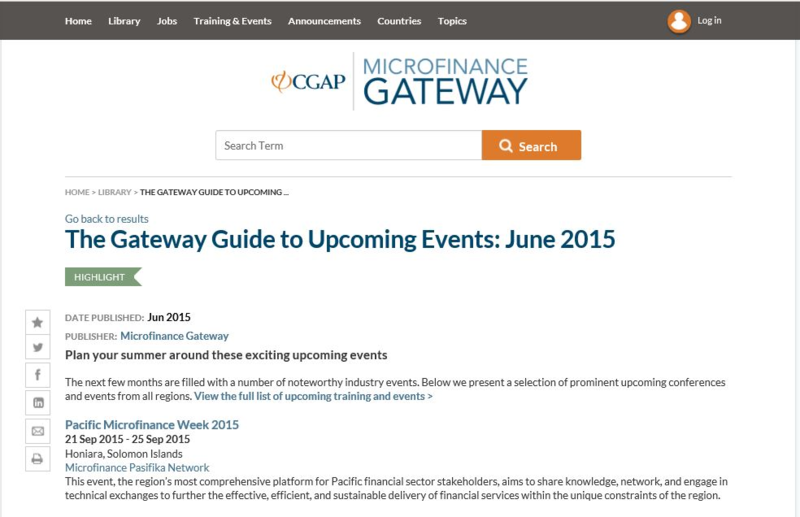 The potential of value chain microfinance. 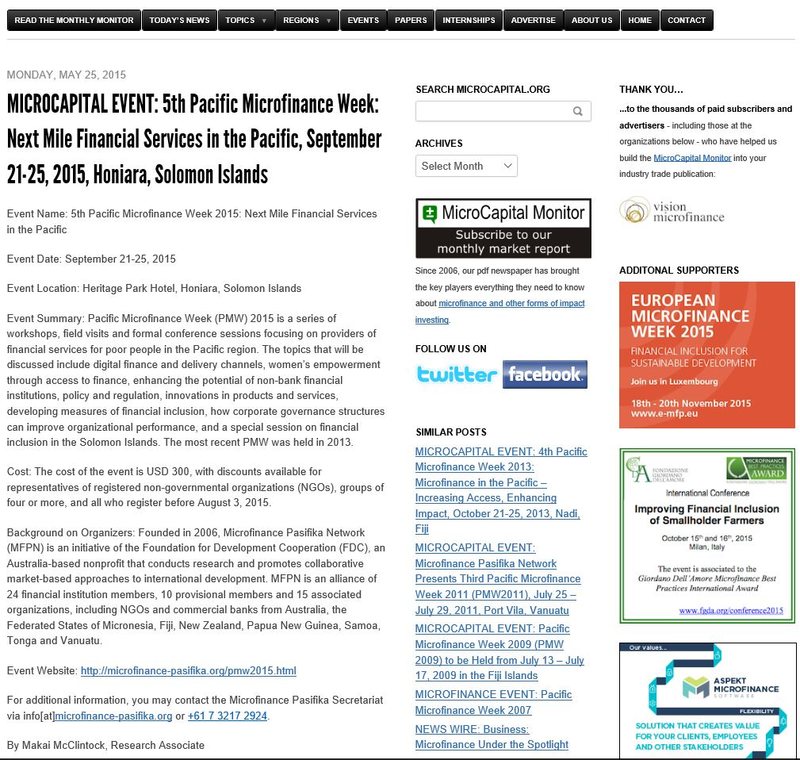 Pacific Microfinance Week Closing Session.